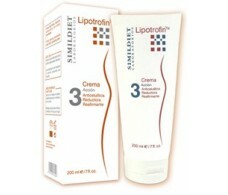 Piabeli Piabeli Body Lotion 250 ml. 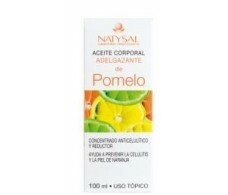 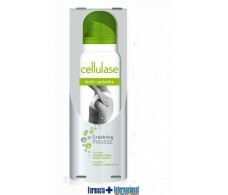 Nale Double Action Cellulite 250ml. 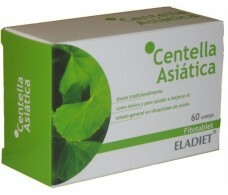 Eladiet Fitotablet Pennywort 60 tablets. 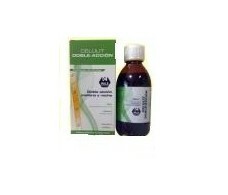 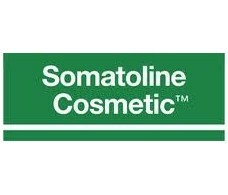 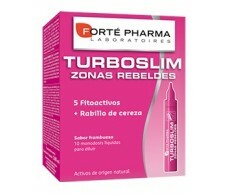 Total Body Somatoline. 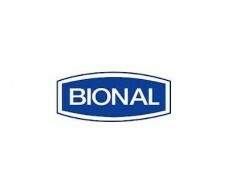 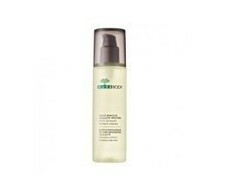 Reducer Gel 200ml.